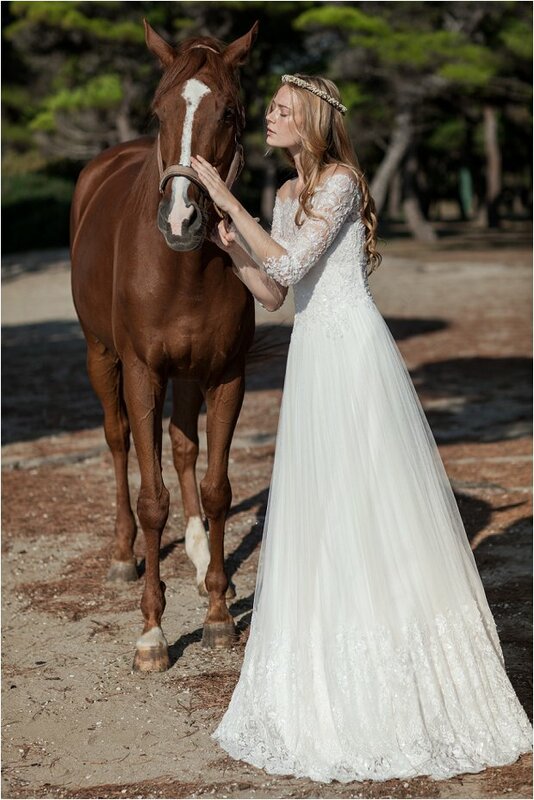 Have you seen these insanely gorgeous gowns by Christos Costarellos for spring and summer 2016? They are so gosh darn pretty. 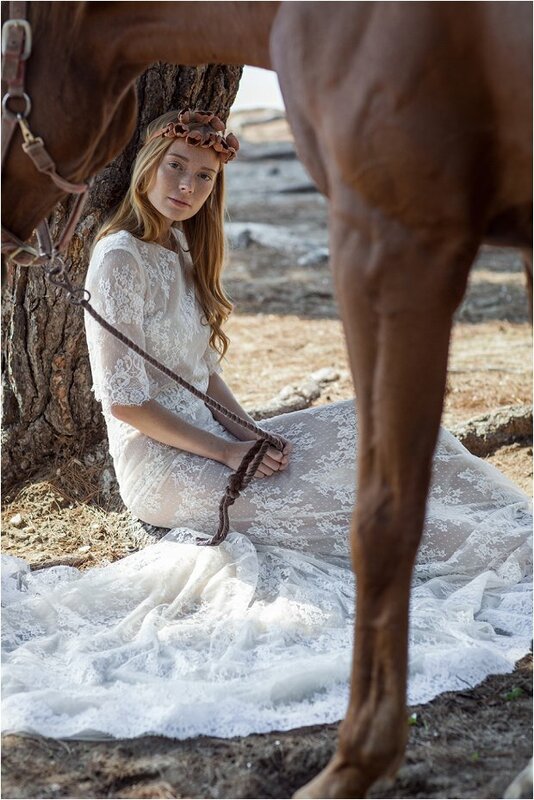 If you adore two piece wedding dresses, ethereal inspired lace gowns with modern, stylish cuts, you will love this beautifully bohemian collection. 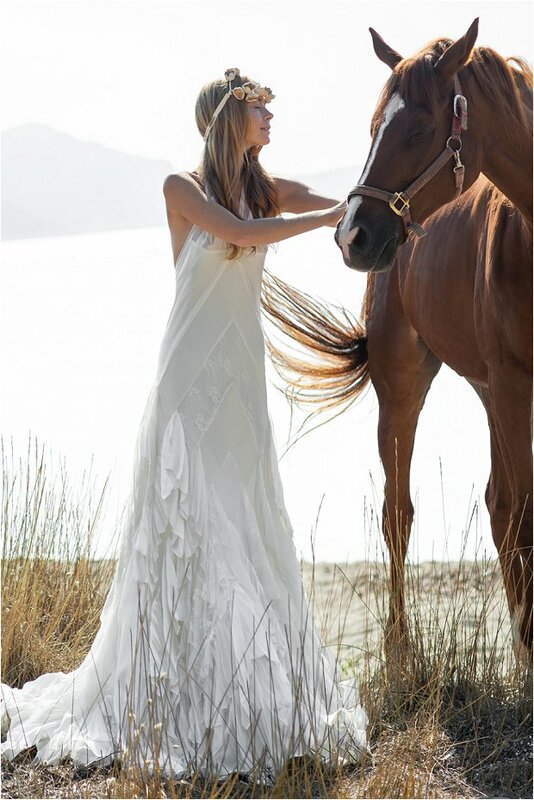 The Costarellos Bride is a romantic-chic personality, inspired by the bohemian and hippie influences of our time. The collection combines traditional moulage techniques with luxurious materials, such as french embroidery and silk, harmonized with elegant cuts and transparencies. Each piece is a blend of soft, delicate fabrics, featured with high quality and artistry. Unique kinds of lace are splendidly composed and layered in a truly stylish way. 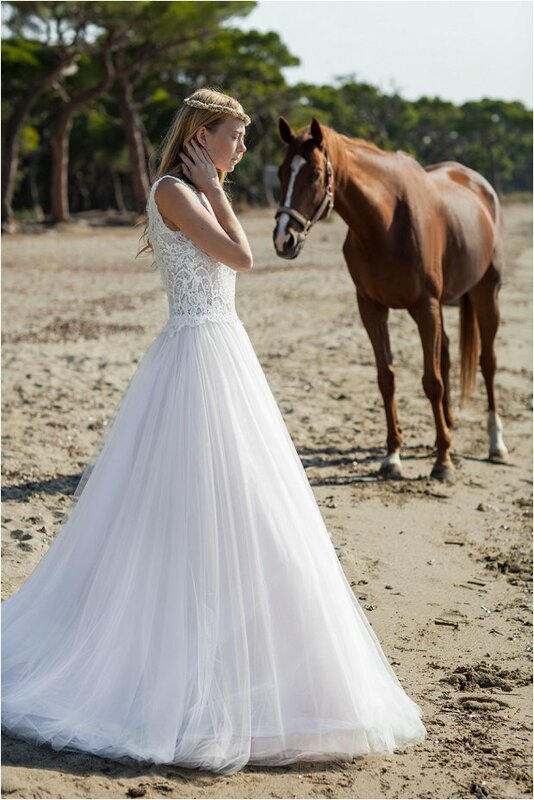 Apart from the timeless elegant style, for which the designer is known for, he has included, two-piece looks, loose crop tops and ethereal skirts into the Collection, incorporating elements of everyday life into the bridal look. To find out where your nearest Christos Costarellos stockist is, pop on over to their website. If you’re based in the UK head on over to The Wedding Club.